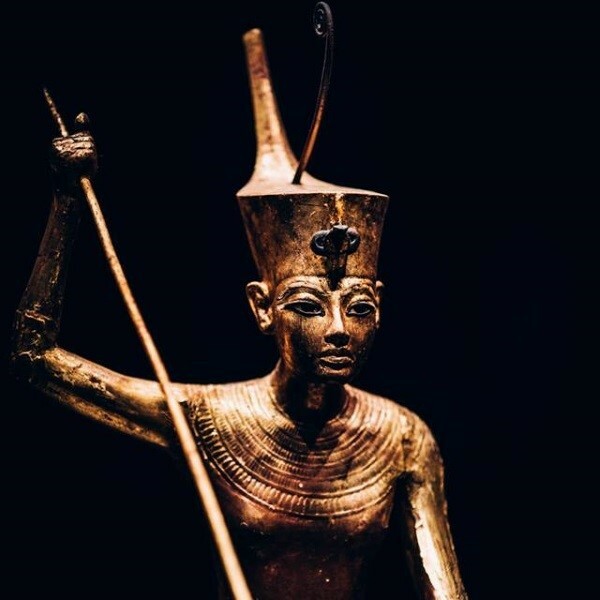 Departing Suffolk & Essex - An absolute must-see cultural event and final opportunity to experience the magic and mystery of Tutankhamun before his treasures return to Egypt forever. 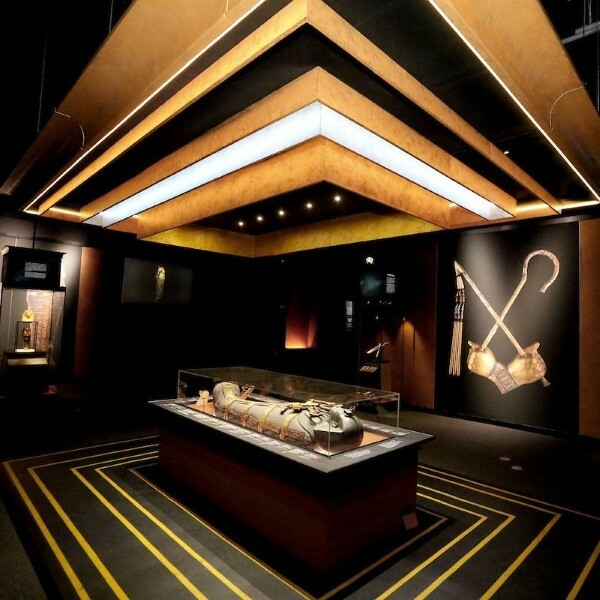 In celebration of the 100-year anniversary of the tomb discovery, the boy king's priceless tomb artifacts will visit London one final time while a new permanent resting place is constructed at the Grand Museum in Cairo. 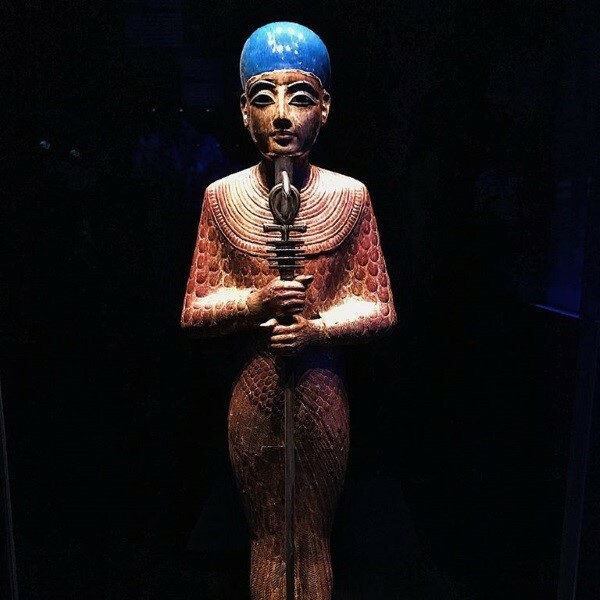 Tutankhamun: Treasures of the Golden Pharaoh will transport you to Ancient Egypt where you will accompany Tutankhamun on his journey to the afterlife and the quest for immortality. 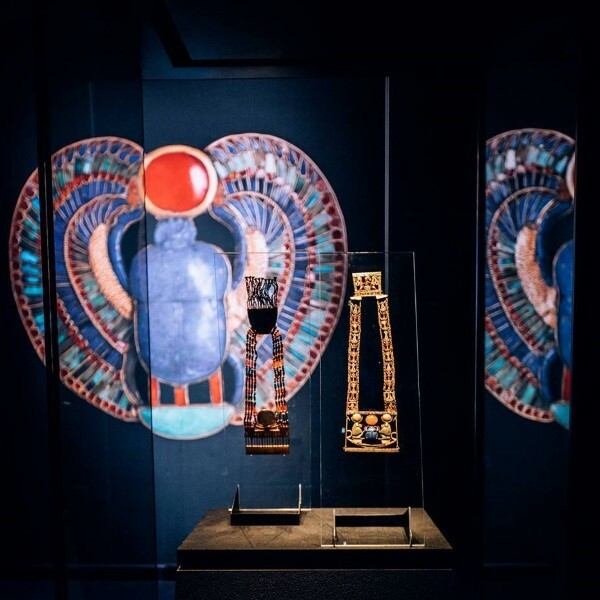 Over 150 stunning authentic tomb objects - 60 on display outside Egypt for the first time - showcase the spectacular artistry of the boy king's 3.300-year-old treasure and will dazzle audiences of all ages. 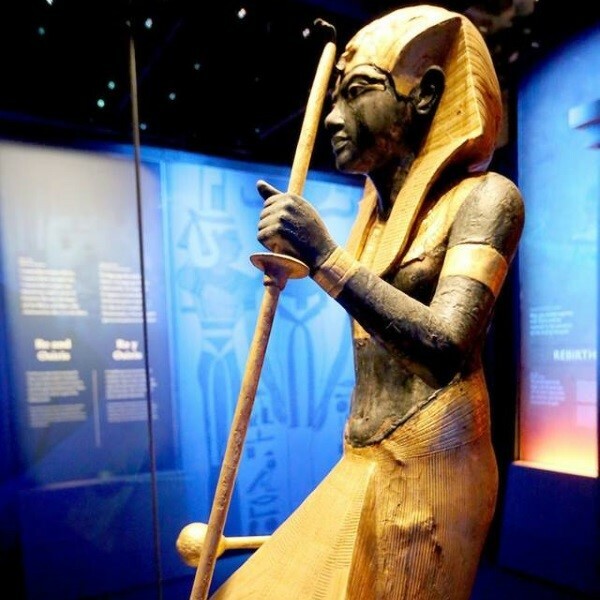 Sell outs are expected so book your place today.